Author Bernard Lloyd travelled the five whisky districts of Tasmania to discover the history of the state's distilleries and uncover the distinctive and innovative ways of Tasmanian whisky making. 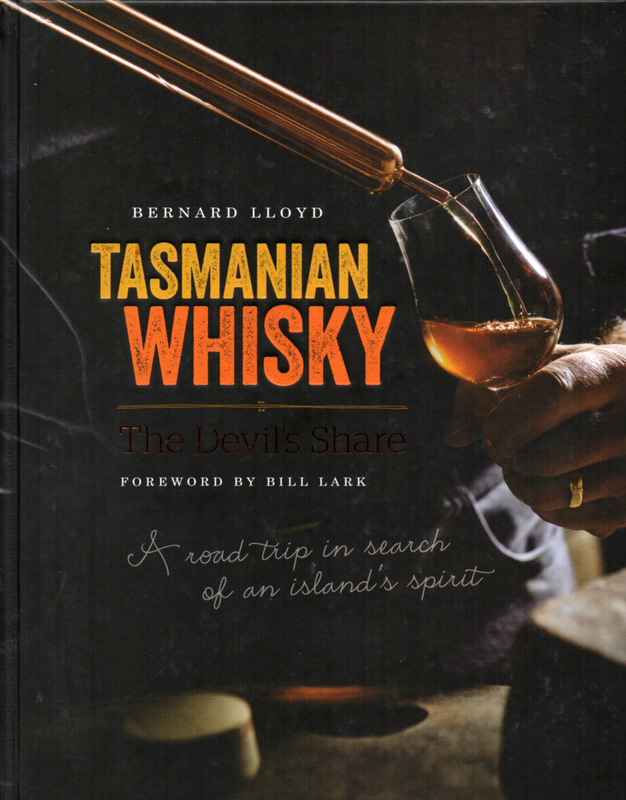 Packed with anecdotes, Tasmanian Whisky - The Devil's Share explains how Bill Lark and other pioneers created a product that within a generation would shine on the world stage. Includes whisky tasting notes from expert tasters and maps to help guide visitors to the best crafted whisky that can be found around the island.